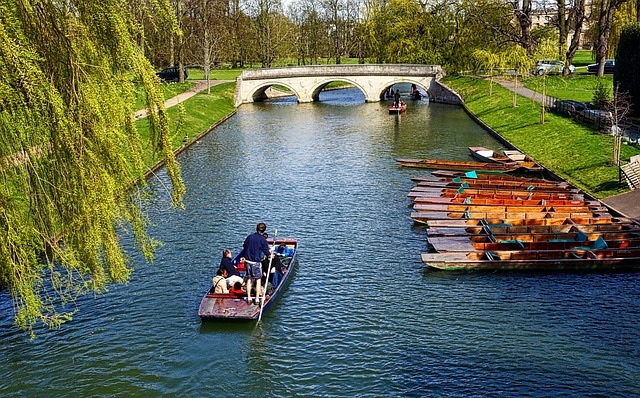 Before I start on this post, glad to highlight that we’re back from a hiatus. Thanks for your patience! 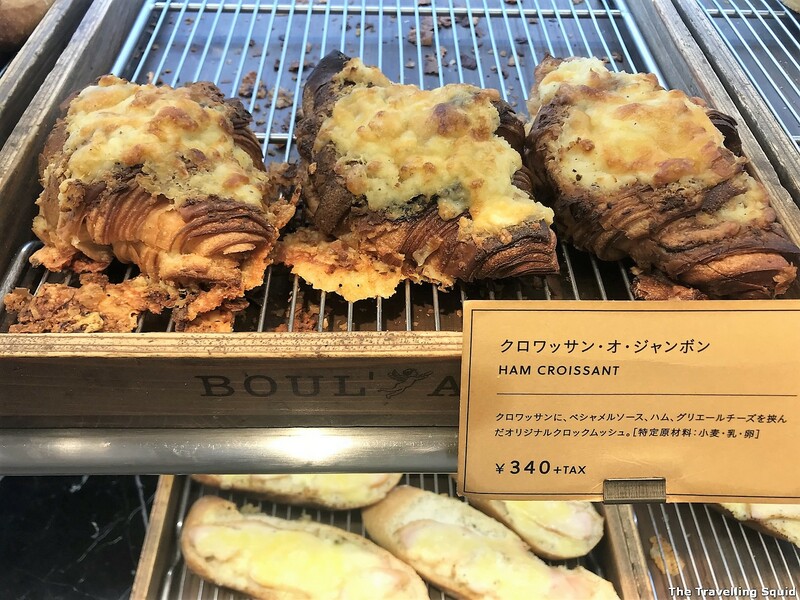 If you’re staying in Shinjuku and are looking for a place to have a good breakfast, I’ll highly recommend that you visit Boulange, or as the exact spelling should be, ‘BOUL’ANGE’. The quality of the bread is impeccable. 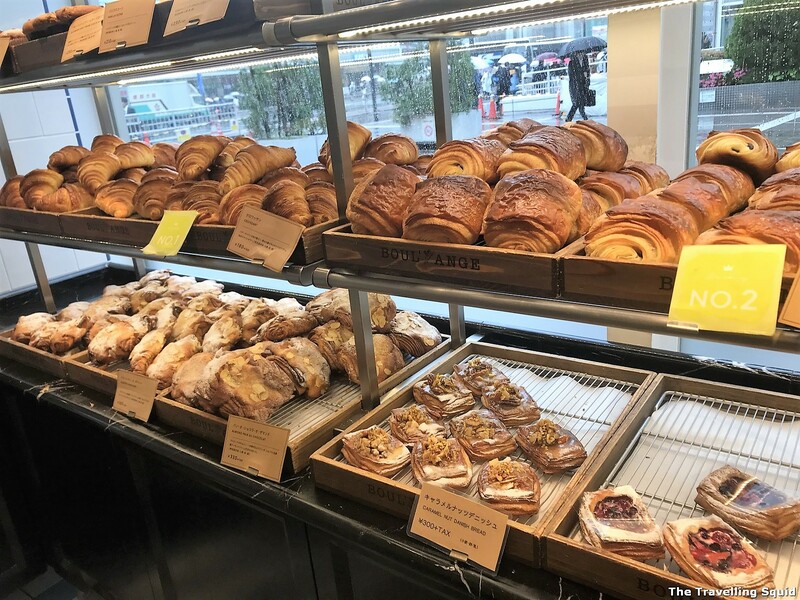 I personally think that a way to judge the quality of a bakery is through its croissant. 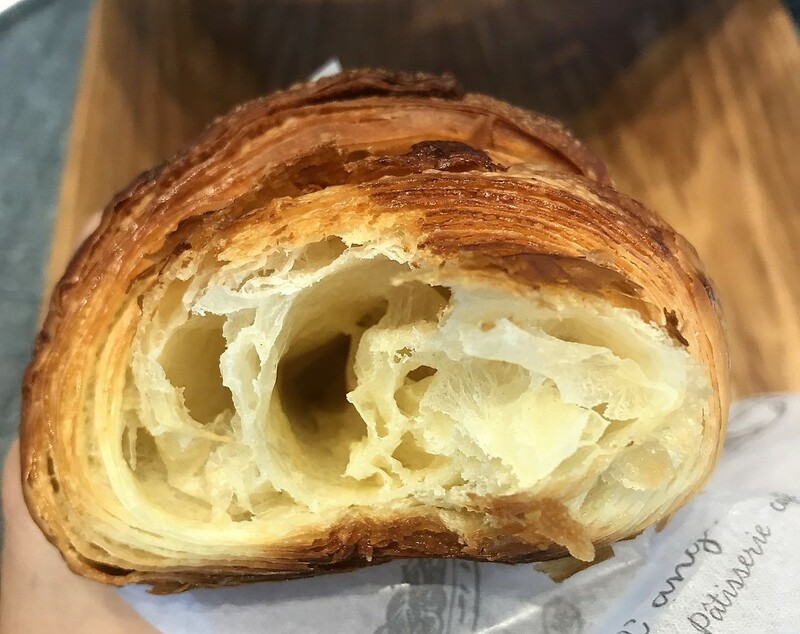 Boulange’s croissant was light and flaky, crispy on the outside and moist and fluffy inside. It was a nice balance. 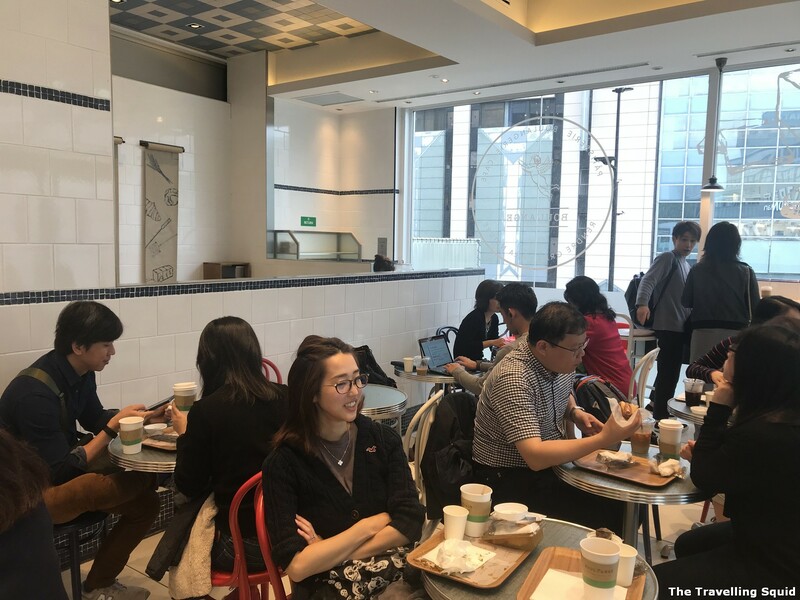 At this point, I should also add that Boulange does not only have one shop in Shinjuku – there are other outlets in Shibuya, Nihobashi and Ikebukuro. Coffee and a croissant please. 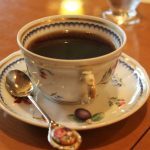 To me, the perfect morning breakfast comprises a cup of black coffee and a croissant. 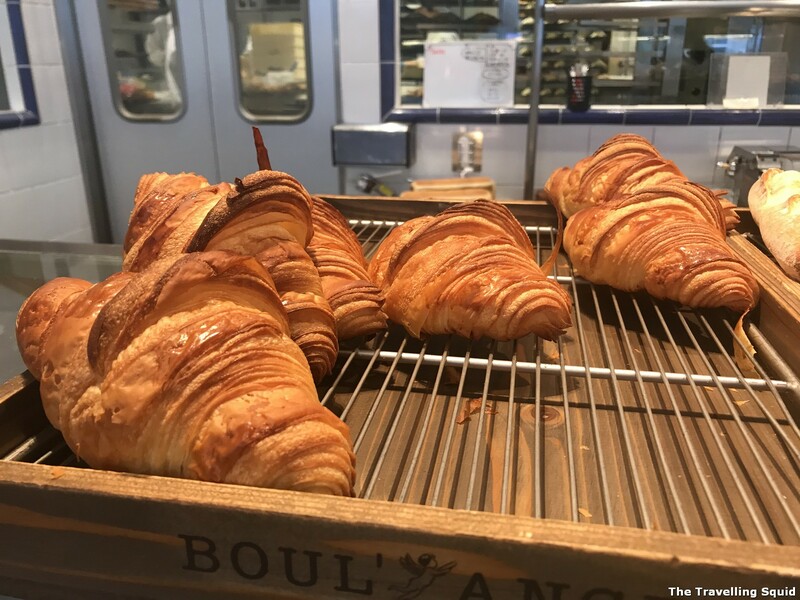 Boulange is good in both, and the croissants were out of this world. 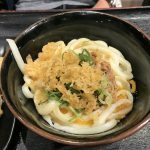 They came in different flavours – there was green tea and my favourite bread flavour, ham and cheese. 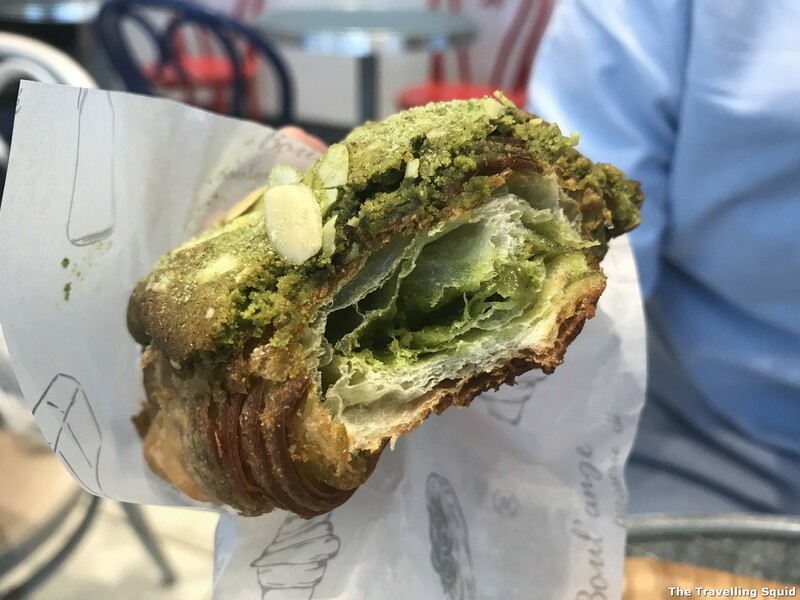 The green tea croissant had a somewhat strong matcha taste – they must have used a fair bit of matcha when baking the bread. 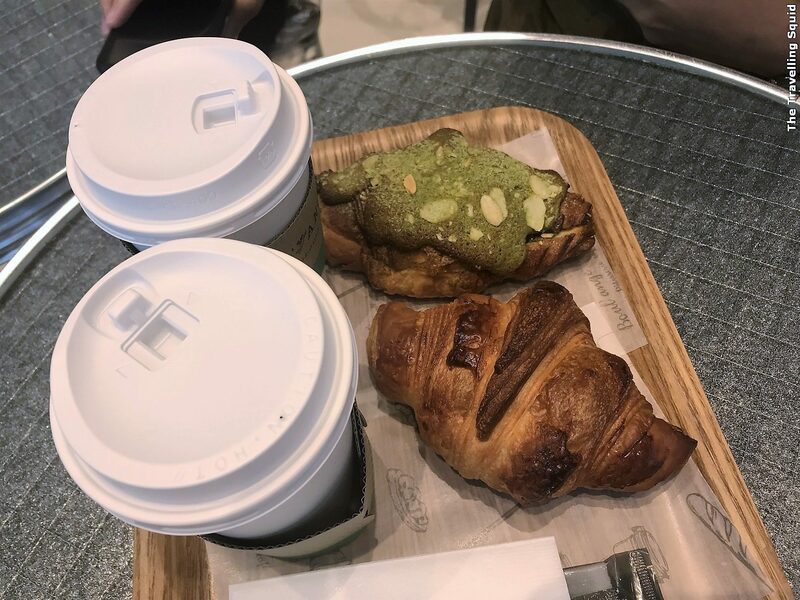 While my favourite pastry used to be ham and cheese bread, I thought the ham and cheese croissant was not as mind-blowing as the original croissant as well as the matcha one. The cafe has a sitting area on the second floor and it was pretty crowded when we visited that morning. I like that they had little baskets which could be used to place one’s bags. 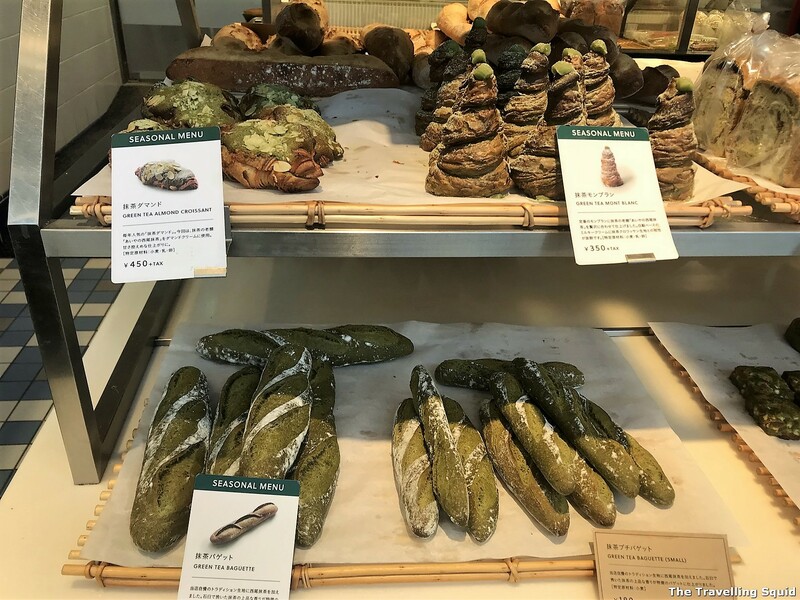 Visit Boulange for one of the best bakeries in Shinjuku, or Bou’lange. 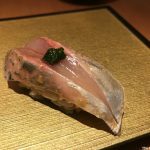 Check out the matcha flakes! 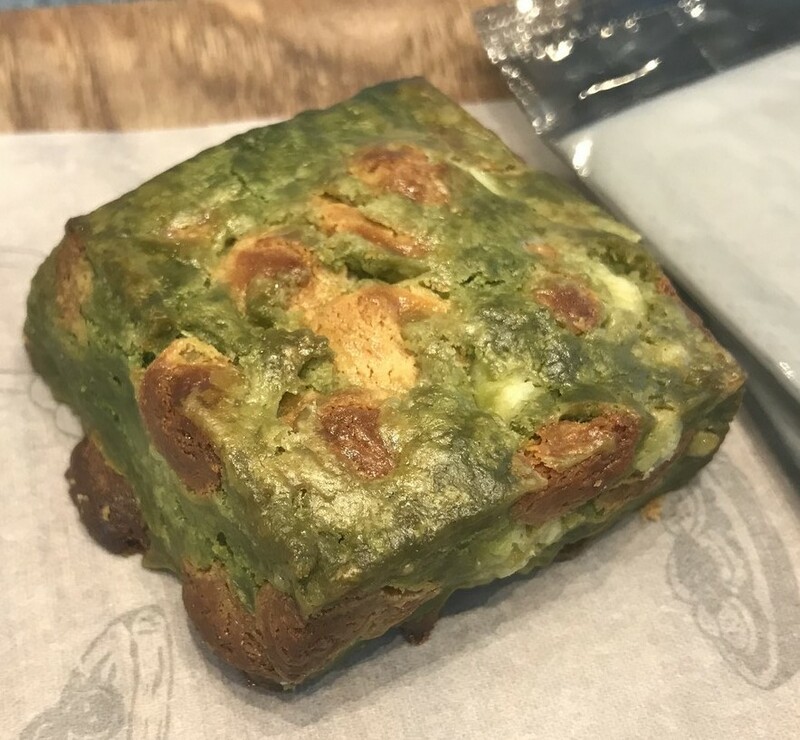 I ordered like a green tea rectangular pastry – should have gotten the croissant instead. 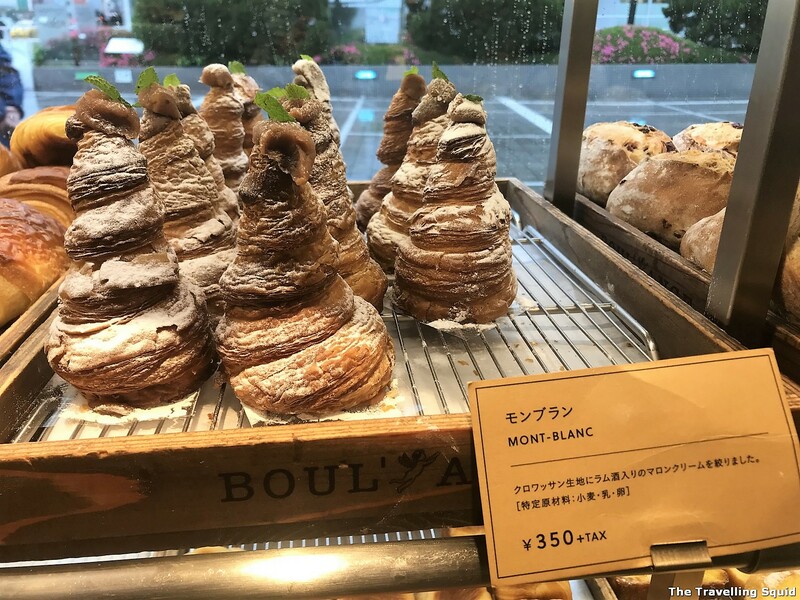 I had two croissants (one more than my usual portion) and I was quite upset to discover that there were Montblancs on sale when we were about to exit the restaurant. 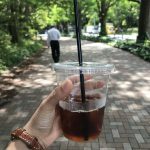 I had always wanted to try a Montblanc in Japan, but had reached the maximum number of baked goods I could consume for breakfast. This brings me to my last and important point – that the bread display on the first floor is worth checking out and scrutinising in detail. 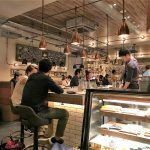 There are many great breakfast foods which you can find in Shinjuku. 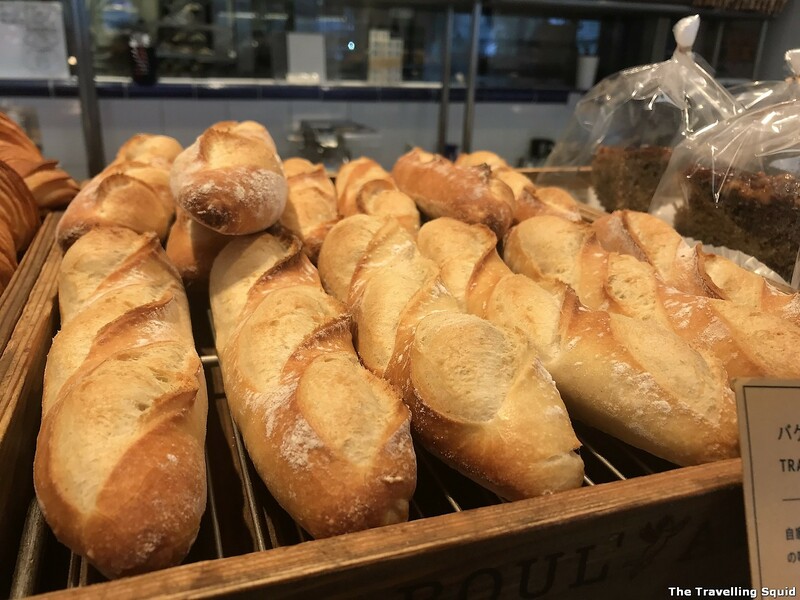 If you’re looking for an artisanal bakery with quality baked goods, Boulange is the place to be!